Winter Haven offers our residents and visitors a variety of parks. Our beautiful downtown parks host numerous special events and provide a retreat amonst our downtown landscape. 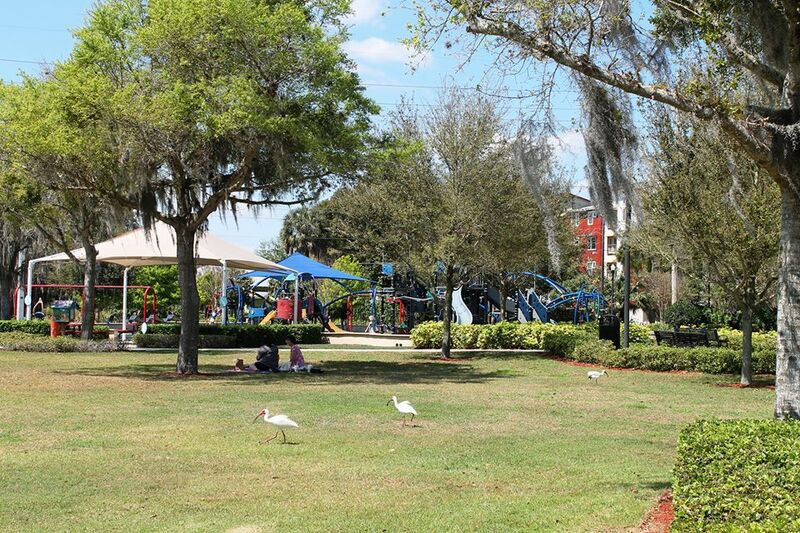 Winter Haven also is home to many neighborhood and community parks which contain playgrounds and many other amenities. The Downtown Trailhead Park contains a large playground and splash pad. The city is also home to more than 13 miles of trails. Trails range from a 1/3 mile loop trail at the Lake Hartridge Nature Park to 1.5 miles of trail on Lake Howard to the 3.6 mile Chain of Lakes Trail, which serves as spine of the trail system.